Three U.S. companies raised more than $1 billion in just one funding round in 2018, a year in which total deal value for U.S. startups is expected to surpass $100 billion for the first time. For the most part, it was the usual suspects, and yes, SoftBank was an accessory in many of these rounds. Here’s a look at the 10 largest venture rounds of 2018. 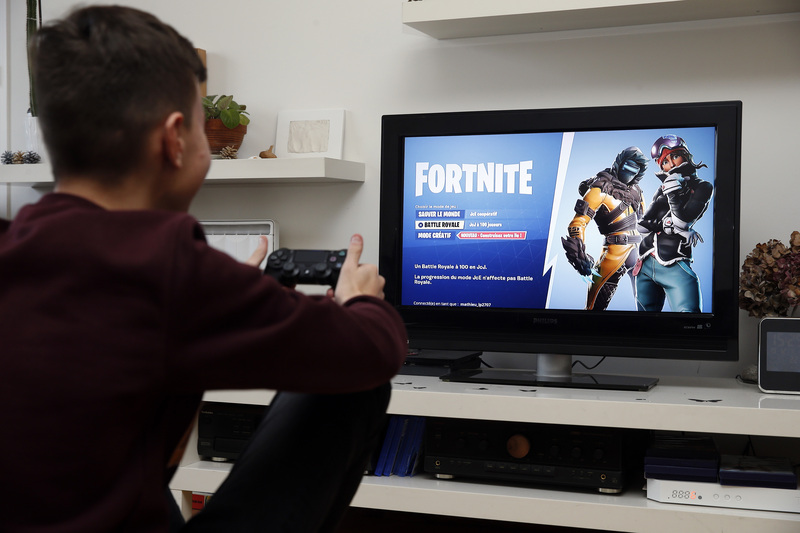 Given the absolute phenomenon Fortnite became in just one year from its original release, it was no surprise private investors wanted to put money into Epic Games, the company behind it. In October, Epic Games announced a whopping $1.25 billion round at $15 billion valuation from KKR, Iconiq Capital, Smash Ventures, Vulcan Capital, Kleiner Perkins and Lightspeed Venture Partners to continue growing its Fortnite empire. That game alone is expected to bring in $2 billion in revenue in 2018 and reports 200 million registered players — not too shabby. Cary, N.C.-based Epic Games’ monstrous fundraise was a standout in a year when funding for gaming and esports startups really took off. According to Crunchbase, global venture investment in the industry increased nearly 75 percent, to $701 million in the first half of 2018. Given Epic’s round, Discord’s $150 million infusion of capital this week and several others since June, the second half of 2018 undoubtedly set major records in the space. One of the largest rounds of 2018 was also one of the first big financings of the year. To be fair, the negotiations behind Uber’s $1.2 billion SoftBank investment and much of the press coverage surrounding it came in 2017, but the deal officially closed in January. This deal was monumental for many reasons. 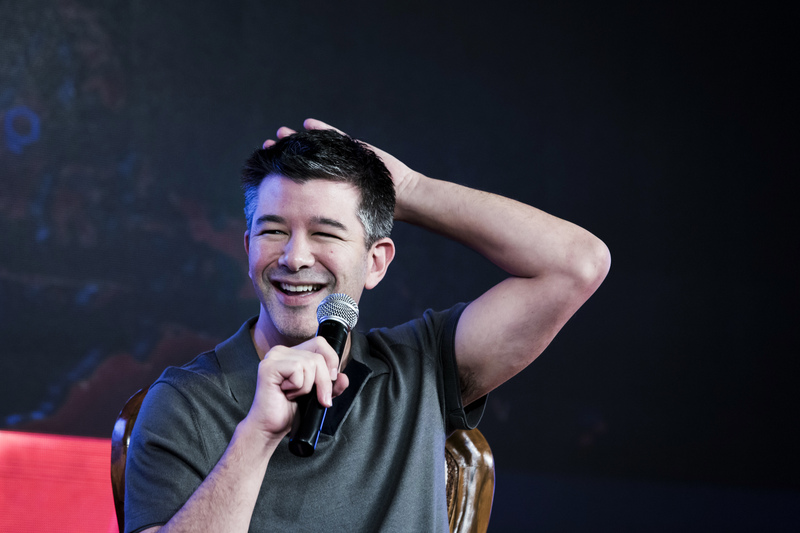 First of all, it made Uber founder and former chief executive officer Travis Kalanick a billionaire — not just on paper — and it cemented SoftBank’s position as the ride-hailing giant’s largest shareholder. The financing brought San Francisco-based Uber’s total raised to date to just over $20 billion at a valuation said to be around $72 billion. Of course, Uber has since privately filed for an initial public offering slated for the first quarter of 2019. Juul, one of the buzziest companies of 2018, raised $1.2 billion from private investors Tiger Global, Fidelity and more in mid-2018. Then, this month, the developer of e-cigarettes popular among teenagers accepted a $12.8 billion investment from the makers of Marlboro that valued it at $38 billion. Not only has Juul created significant controversy surrounding the ethics, or lack thereof, of its core product and its marketing to the younger generation in a short time, but it has also accumulated value at a clip rarely seen before. Juul, for context, surpassed a $10 billion valuation just seven months after its first round of VC backing — that’s four times faster than Facebook. Magic Leap’s flagship product, the Magic Leap One AR headset, began shipping to consumers this year. It wouldn’t be an end of the year round-up of the largest VC deals without any mention of Magic Leap, the extremely well-funded virtual reality company. Tucked away in Plantation, Fla., 8-year-old Magic Leap has closed round after round, raising more than $2 billion to develop its hardware and software. The key investors in this year’s big round, which valued the company at $6.3 billion, were Temasek and AT&T, which announced it would become the exclusive “wireless distributor” of Magic Leap products in the U.S. starting this summer. Magic Leap is also backed by Google, Alibaba and Axel Springer. 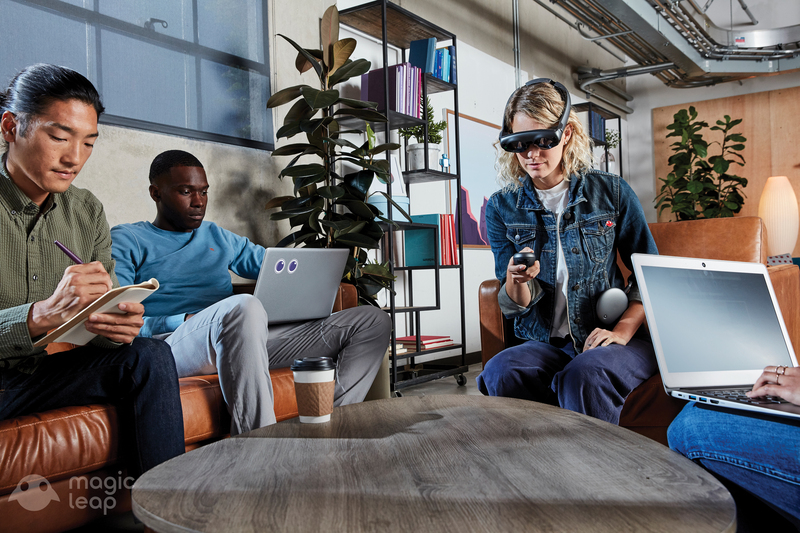 Not only did Magic Leap land one of the largest VC deals this year, but it also finally began shipping to consumers its flagship product, the Magic Leap One AR headset. That was a long time coming — years, in fact. So long, many doubted whether the buzzy headsets would ever see the light of day. Now, the headsets are available to buyers in 48 states, though it’s worth mentioning they cost more than two grand. Instacart has a lofty goal of delivering groceries to every household in the U.S., and it needs a lot of cash to get there. The company has raised VC every year since it completed the Y Combinator startup accelerator in 2012, and 2018 was no different. 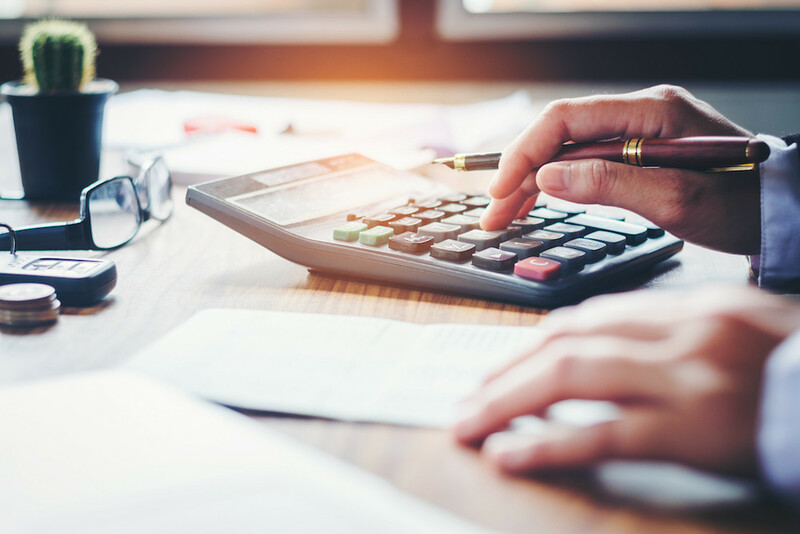 In October, the service brought in $600 million at a $7.6 billion valuation in a round led by D1 Capital Partners and later tacked on another $271 million, bringing the round’s total to $871 million. Headquartered in San Francisco, the company has raised nearly $2 billion to date from Coatue Management, Thrive Capital, Canaan Partners, Andreessen Horowitz and several others. 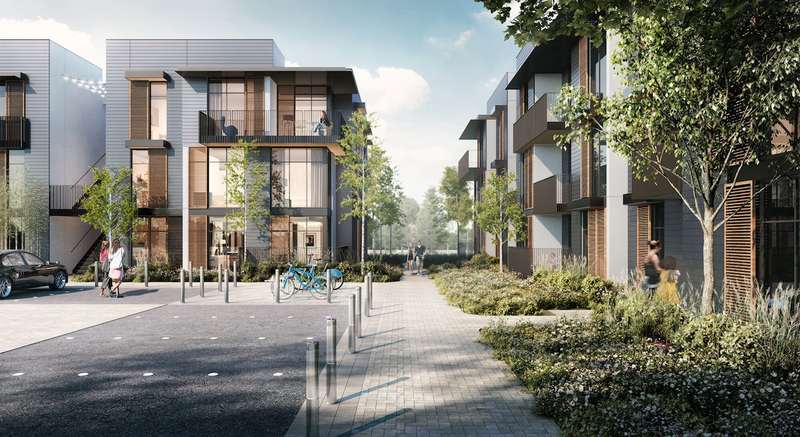 SoftBank-backed Katerra says it’s brought in more than $1.3 billion in bookings for new construction ranging from residential to hospitality and student housing. One of SoftBank’s first major bets of 2018 was on construction technology, with an $865 million investment in Katerra at a $3 billion valuation out of its Vision Fund. Katerra, a tech startup based out of Menlo Park, develops, designs and constructs buildings. 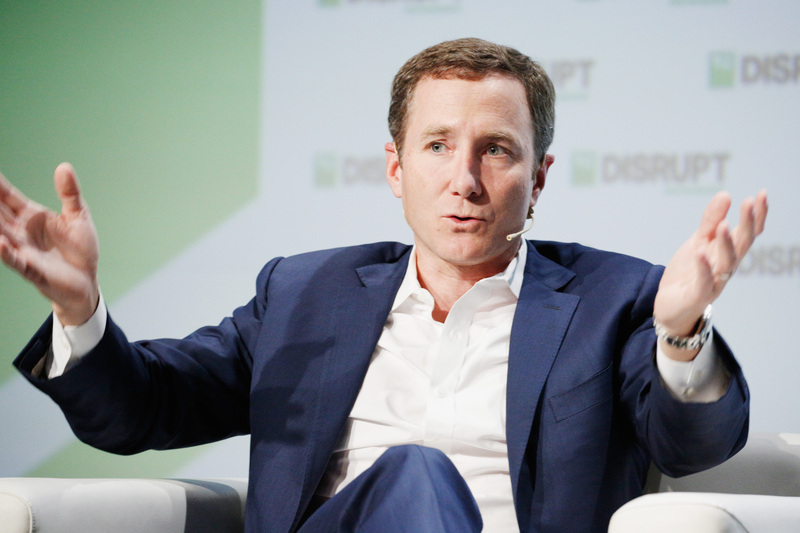 At the time of its January fundraise, Katerra told TechCrunch it had brought in more than $1.3 billion in bookings for new construction ranging from residential to hospitality and student housing. Founded in 2015 by three former private equity barons, the company has raised a total of $1.1 billion to date from SoftBank, Foxconn, Greenoaks Capital and others. In June, Katerra announced it would merge with KEF Infra, an offsite manufacturing technology specialist, and would begin operating in India and the Middle East markets. Yet another SoftBank investment, San Francisco-based Opendoor is also backed by Fifth Wall Ventures, GV, Andreessen Horowitz and more. Opendoor’s two big SoftBank-backed investments this year totaled $725 million, valuing the company at $2.5 billion. 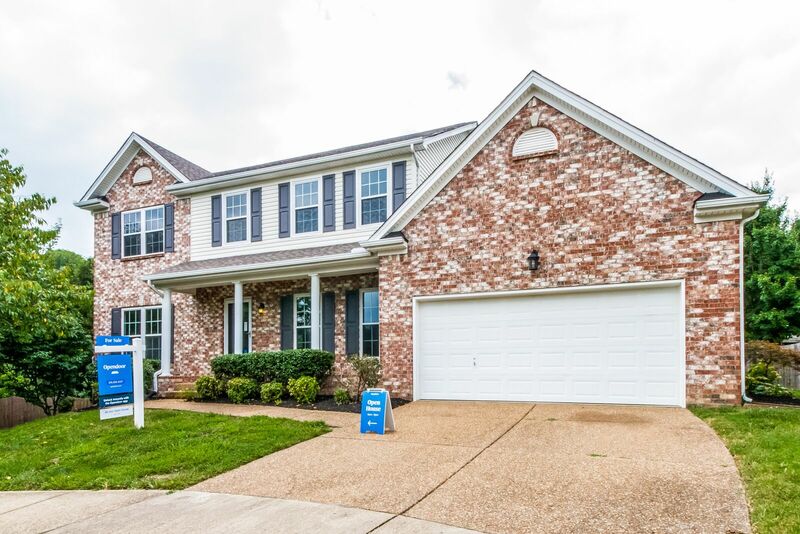 The deal gave SoftBank a minority stake in Opendoor, an online real estate marketplace, and put one of its five managing directors, Jeff Housenbold, on the company’s board of directors. The round brought Opendoor’s total funding to slightly more than $1 billion — most of which it acquired in 2018, a major year for the company. Founded in 2014, the San Francisco-based startup is also backed by Fifth Wall Ventures, GV, Andreessen Horowitz and more. According to TechCrunch’s Connie Loizos, Housenbold had hoped to work with Opendoor co-founder and CEO Eric Wu for some time. “The minute he joined [SoftBank] he reached out to me and let me know … saying if there was an opportunity to work together, to reach out to him,” Wu said. Uber competitor Lyft expanded aggressively in 2018, raised hundreds of millions in additional venture capital funding, and filed confidentially to go public. Lyft managed to stay quite busy this year. Not only did the ridesharing company raise a $600 million round at a $15.1 billion valuation, it also acquired bike-share operator Motivate and filed confidentially to go public. 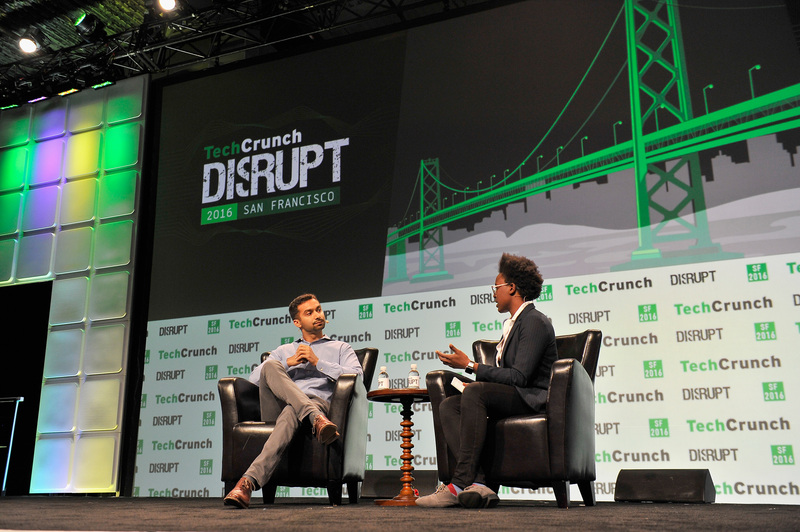 Founded in 2012 by Logan Green and John Zimmer, the company has long competed with Uber, and will continue to do so as the pair race to the public markets in early-2019. Lyft, much smaller than Uber and only active in the U.S. and Canada, has raised more than $5 billion in venture backing from KKR, Mayfield, Didi Chuxing, Floodgate and others. 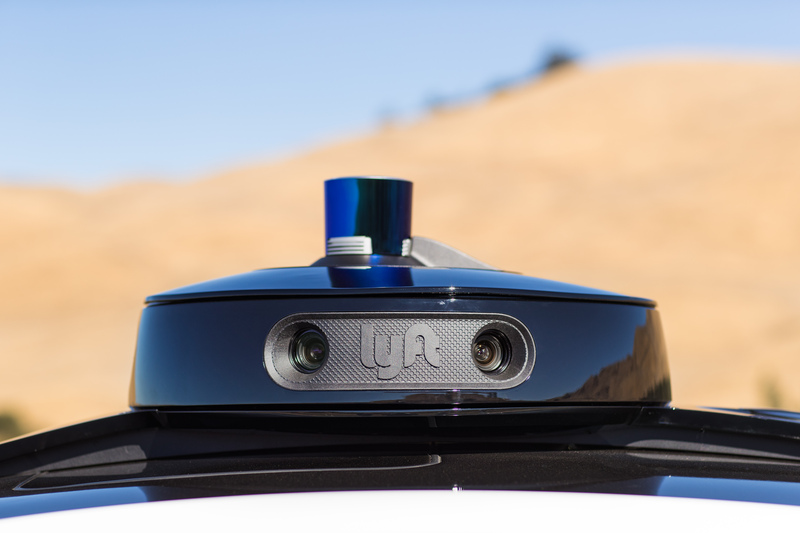 San Francisco-based Lyft has spent much of the last two years expanding rapidly across the U.S. market, as well as pursuing its autonomous vehicle ambitions. Automation Anywhere raised a monstrous $550 million Series A in 2018, with support from the SoftBank Vision Fund. The only surprise to make this list is Automation Anywhere, a 15-year-old provider of robotic process automation. The company raised a total of $550 million in Series A funding, a large chunk of which came from the SoftBank Vision Fund, as well as NEA, General Atlantic and Goldman Sachs. The round valued Automation Anywhere at $2.6 billion. According to PitchBook, this was the first round of institutional backing for the San Jose, Calif.-based company. Peloton’s growth exploded in 2018 as it launched its $4,000 treadmill, doubled down on original fitness streaming content and raised an additional $550 million in equity funding at a $5 billion valuation. The New York-based startup, often referred to as the “Netflix of fitness,” has raised nearly $1 billion in venture capital funding in the six years since it was founded by John Foley. It’s backed by L Catterton, True Ventures, Tiger Global and others. It’s likely Peloton will take the public markets plunge in 2019 much like Uber and Lyft. Foley earlier this year told The Wall Street Journal that though he doesn’t have any concrete plans, 2019 “makes a lot of sense” for its stock market debut.